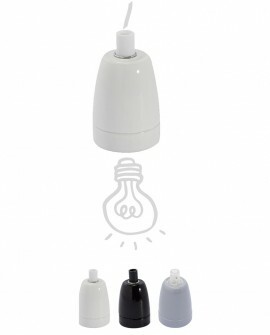 Bring color in your sweet home with those silicone lamp holders ! 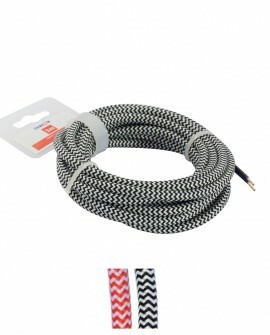 Personalize your lighting with your own textile cables! 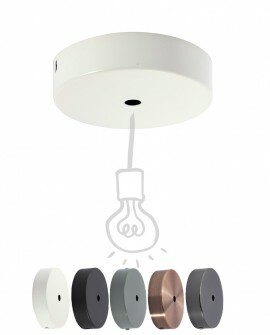 Personalize your lighting with elegant metallic ceiling roses ! 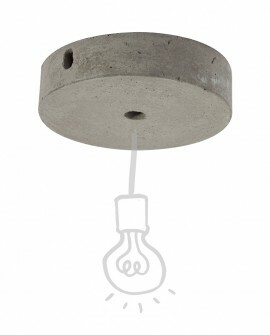 Personalize your lighting with elegant cement ceiling roses ! 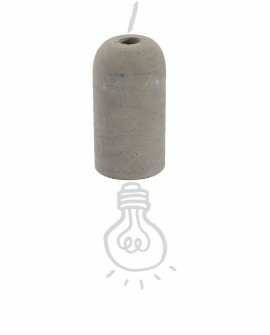 Create your own lamp with this stylish and vintage ceramic sleeve! 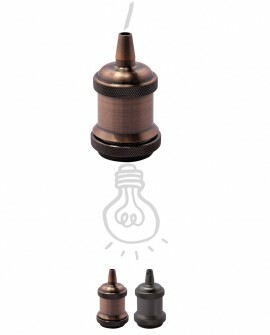 Create your own lamp with this vintage style metalic lamp holder! 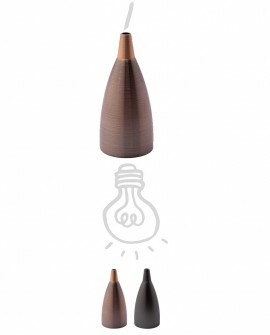 Create your own lamp with this sober and design sleeve! 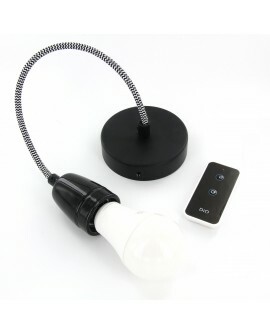 My Chacon chandelier accessories allow you to easily create and customize lighting for your entire home: ceiling light fixtures, lamp sockets, cables, and more. 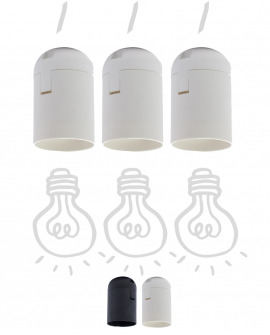 - First, choose a ceiling light fixture to hide your lamp’s wiring: plastic finish, concrete, copper, or even meter, with many different shapes to choose from to suit your tastes. 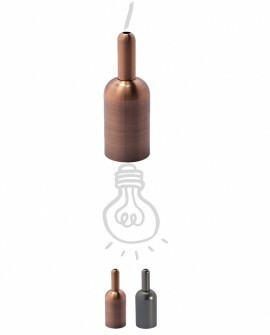 - Next, select the socket in which to connect your bulb, with the same finishes as your light fixture or with a completely different look for greater originality. 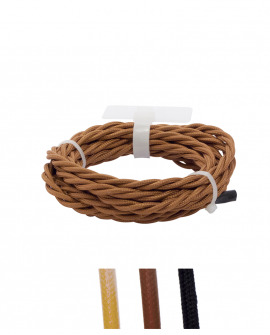 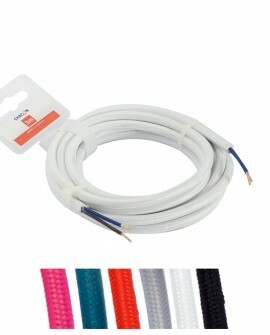 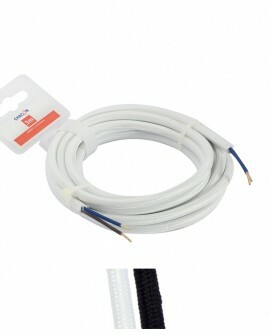 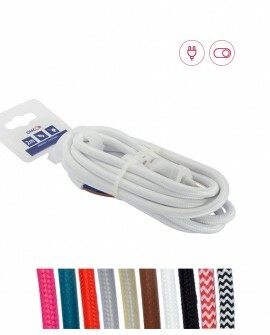 - Then choose your cable according to your curtains or sofa color. 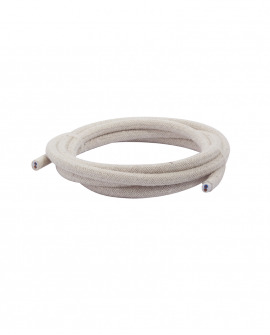 - Finish with some final accessories, such as a pulley or extra hooks, for example, if the cord is not where you would like your light to hang.